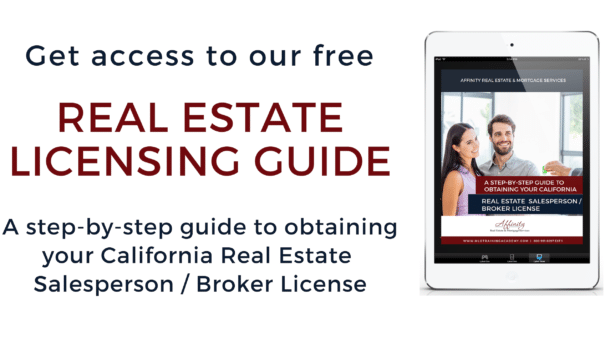 Gearing up for the real estate exam California? Prep the smart way with this nifty checklist on how to choose the best crash course and give your prep the added edge, right now. 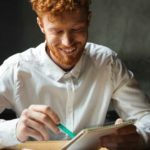 But before you do that, snag our FREE State Exam Study Guide PDF so you know not only what to study but also how to study with complete confidence and zero overwhelm. The California real estate exam is no joke. 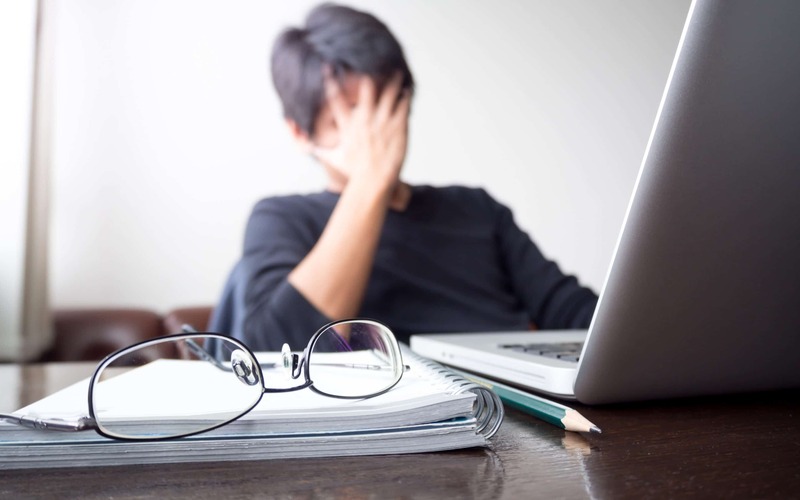 You need to pass it with a 70% if you’re a salesperson and 75% if you’re a broker. That alone is a reason for you to sign up for a power-packed 1-Day Prep Course, like the one Affinity offers. Your pre-licensing course is MANDATORY. However, it may often leave you with lingering doubts and unanswered questions. 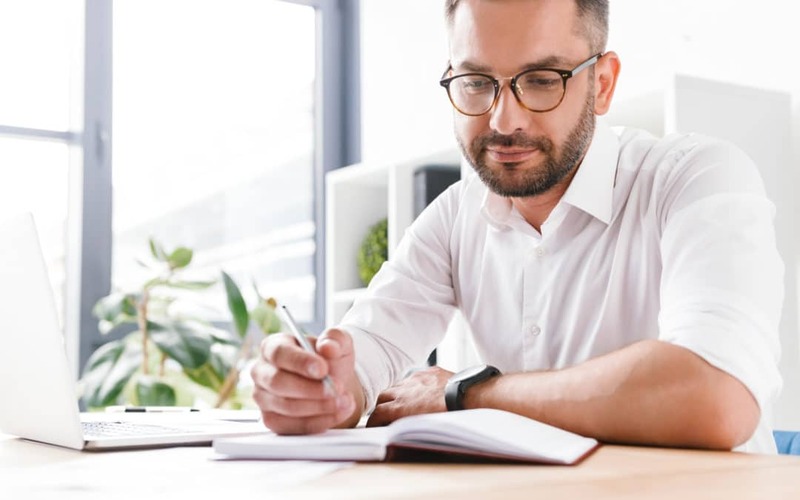 A prep course, while optional, is perfect if you don’t want to take any chances with the State Exam and want to be absolutely prepared when you enter the exam hall. It is also a must-attend if you’ve taken a pre-licensing course from a school that didn’t give you enough instructor access or updated course content. However, not all prep crash courses are created equal. 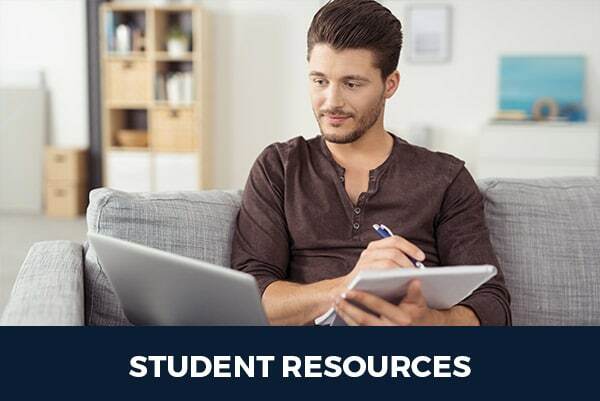 That is why this post will help you prep for the CalDRE exam the smart way with a nifty checklist and a Rolodex of FREE resources to go through. checking out Yelp for student reviews. asking real estate professionals which school did they choose. asking students in communities like this one and this one. Note I didn’t say Google it. Because that would only leave you with a bunch of results with no way to verify if they’re any good. Do the schools of your choice share the course curriculum for the crash course? Are they willing to get on the phone with you and answer your questions? At Affinity, you can see our course content right here on the info page and we welcome your emails and phone calls! 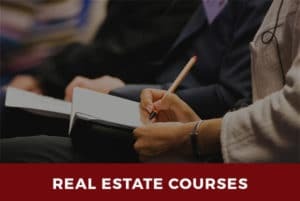 Once you know the school is credible and the course content is comprehensive without being overwhelming, you need to find out how long is the crash course for. The fact is you’ve already spent 135 hours studying for the State Exam. You don’t want another 5-day or 7-day course to go through. What you need is condensed, clutter-free, razor-sharp learning. At Affinity, our Crash Course is 1-day long and gives you everything you need to master with none of the fluff and filler content. 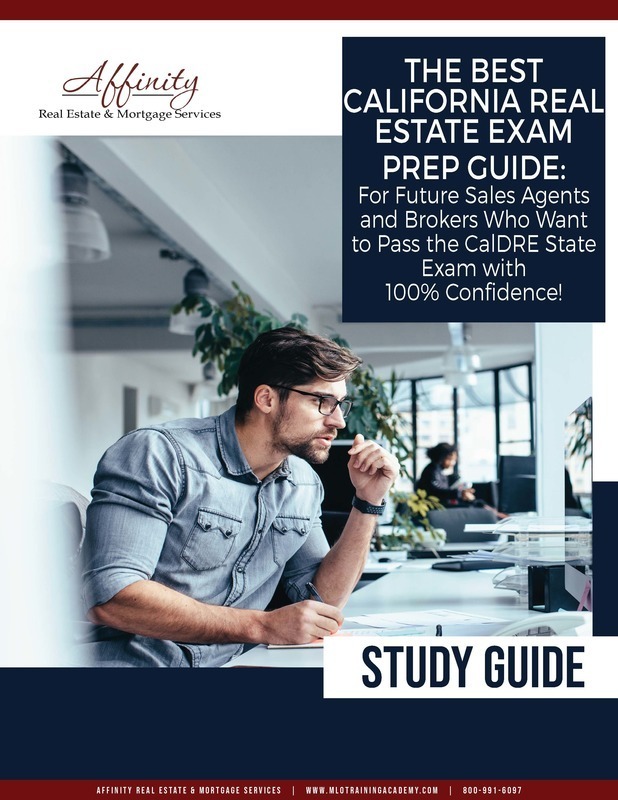 Bookmark this post so you can visit it and go through the resources as you continue your prep for the real estate exam in California. We’ll continue to update it with additional freebies and must-know tips as well. If you have any questions, please do not hesitate to contact me at 800-991-6097 Ext 2 or email me at artricia@affinityreservices.com or visit our website at www.mlotrainingacademy.com. 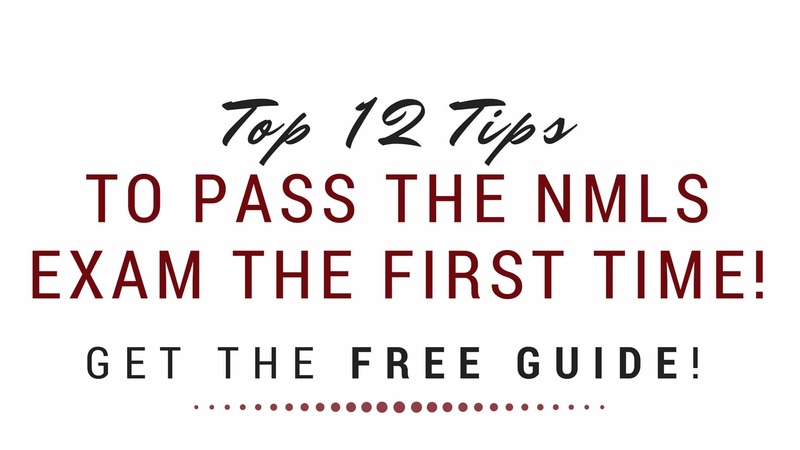 Need help passing the NMLS Exam? — Here are some strategies to help you!! 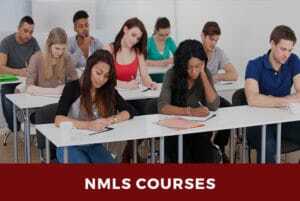 Sameh Riad scored 92% on his NMLS Exam!!! Wooohoo!! 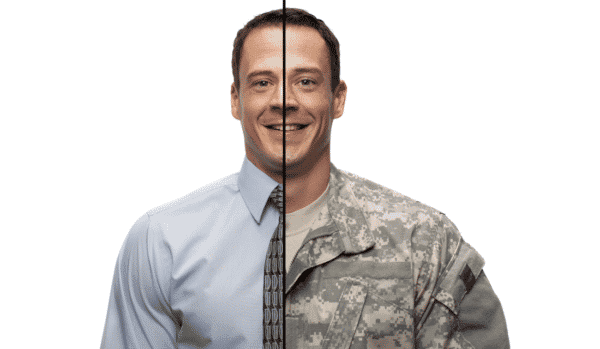 Veterans applying for a California Bureau of Real Estate (CalBRE) license can benefit from expedited application processing times — here’s how. By opting in you're consenting to receive the free guide and updates, tips, and other MLO-related emails from Affinity. We will not share your name or email address. You can unsubscribe at any time.